A tiny amount of this liquid provides a satin finish to the skin without feeling heavy. Improves the skins natural barrier and provides a great make up base. Seals in moisture. Apply one pump over a regular moisturizer for a smoother more hydrated complexion. Also provides an excellent make up base. Dimethicone - prevents water loss by forming a hydrating barrier on the skin. Creates a subtle gloss that feels smooth and silky to touch. 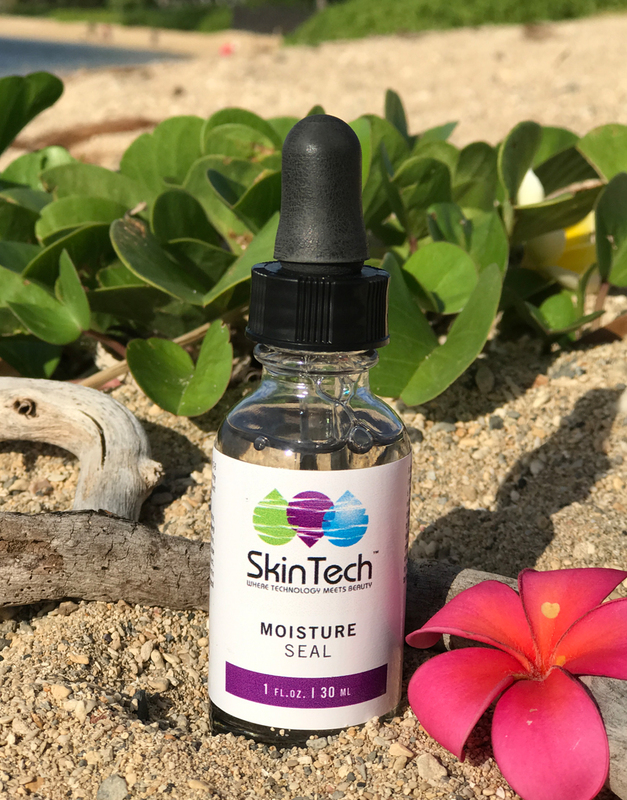 It also acts a mild water repellent by forming a protective barrier on the skin, and can fill in fine lines/wrinkles on the face, giving it a temporary “plump” look. Sodium ascorbyl phosphate – Vitamin C derivative, antioxidant and collagen stimulator. It is converted to vitamin C by enzymes present in the skin only upon penetration. No oxidation concerns. It therefore represents a stable precursor of vitamin C that ensures a constant delivery of vitamin C into the skin.